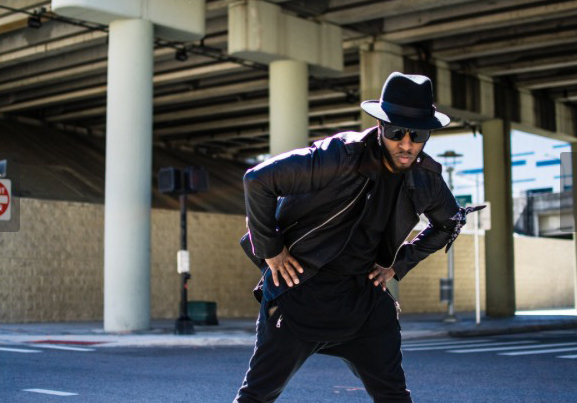 Lars-Eric Rouville Brown II is a dancer, choreographer, actor, and singer. His training includes Hip Hop, Breaking, Jazz, and Tumbling. His performance credits include The Game Lab as the Host for the show, The Orlando Source Awards as a dancer and choreographer, The Wade Robson Project as a finalist and 1st runner-up, and Pro Dance as a member of the M-Squad. He has had opportunities to perform with Walt Disney World, Nickelodeon, MTV, SYTYCD, and Fox TV. Lars has also worked with Sony Records and We The Best Records. His journey has been filled with ups and downs, but he has learned that in this business, hard work and perseverance are key. His goal is to inspire, entertain, and educate. In doing so he will have contributed to not only his dreams but hopefully yours too!